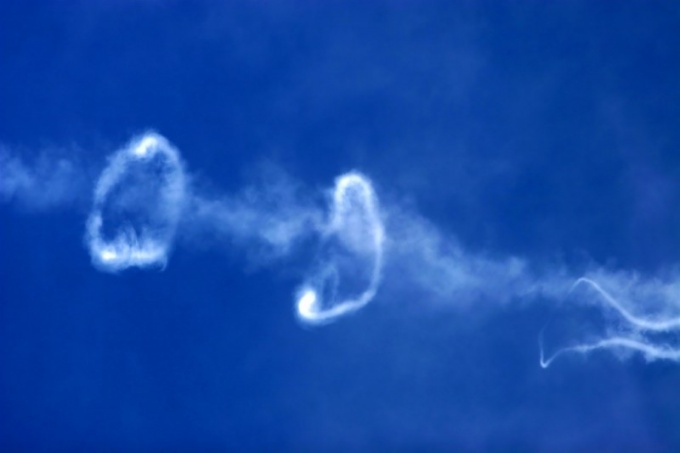 To learn how to blow smoke ringsmi is not as difficult as it seems at first glance. We just need to show some patience and put as much skill. Before you quit Smoking, you can easily master the simple technique of blowing smoke rings. Maybe it even will help you to see the process of Smoking side and push to the abandonment of this harmful habit. Mark strong cigarettes that produce the most thick smoke, or cigars. For starters, as much as possible seal the cigarette hitting the pack against a hard surface or a pack on top of the hand to displace tobacco as possible into the cigarette. In the upper part of the cigarette must remain some free space. Not necessarily immediately start blowing rings of smoke. First, enjoy the first puffs, relax. No need to try too hard the more stress, the less likely it is that something will happen. Tighten as you normally do. But you need to try to get smoke a little more, because the more you smoke, the more you will have attempts. With your mouth closed, move back to the goal language so that the tip of the tongue downward. Make an oval shape of the lips, bulging them. Don't strain too hard trying to make a very large oval. Initially, you most likely will look a bit silly until you release the first ring. Start to blow rings of smoke. To roughly imagine how it's done, remember the sense of mild coughing. You will feel some tension, then there will be a quick stream of smoke, but your vocal cords should not be used. The exhalation should be slightly audible. Just before the moment the smoke almost comes out of the lips start to move quickly forward language and at the same time sharply and quickly lift the lower jaw. If you did everything correctly, you should effortlessly produce a ring. Try a little more of a challenge. Using the following techniques you'll make the most beautiful ring. First of all, say the letter " W " on the contrary, it should be something like a very fast "OU" or "AU". When you get it, go directly to the technique with the smoke. Type in your mouth (preferably not into the lungs, namely in the mouth) smoke, turn the lips into an oval, not straining them. Then say "on the contrary W", while tensing the lips and at the same time is pushing cheeks the smoke. Changing the size of the oval of the lips, you can resize a ring of smoke. Don't worry if you failed! In any case you win. At least you have seen how stupid it looks from the outside. Especially if you practice in front of a mirror.